If you need to move a hot tub in Houston, call Aahhh Comfort Spas. We have been moving hot tubs for the families of Houston for over 25 years. We have the skills and resources to get the job done on-time and on-budget. Our friendly customer service and thorough planning will give you peace of mind, knowing that your hot tub or spa will be handled with extreme care and will get to your new home in the same condition it left in. 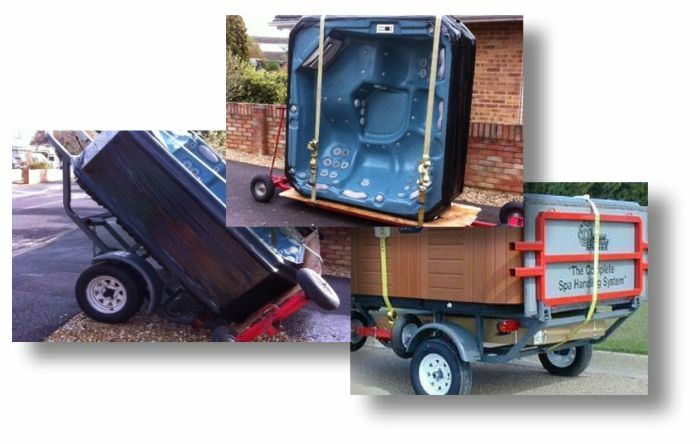 Trust Aahhh Comfort Spas to get your hot tub move completed quickly, safely, and affordably, on-time and on-budget.